Welcome to the New, Improved HARMONY website! The band called HARMONY hails from Mountain View, a beautiful town nestled in a valley of the Ozark Mountains. 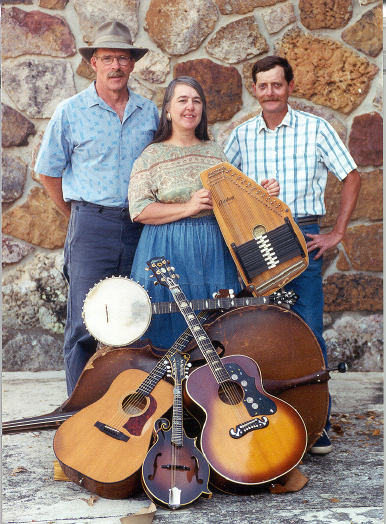 We specialize in traditional and contemporary Folk Music, Old-Time String Band music, and good-old three-part harmony Gospel Songs.